You are here: Glow Dentistry Blog | Happy Birthday Dr Jay Prashar! Dentists have an undeserved reputation for being down on sweets. But Dr Jay Prashar is no ordinary dentist! 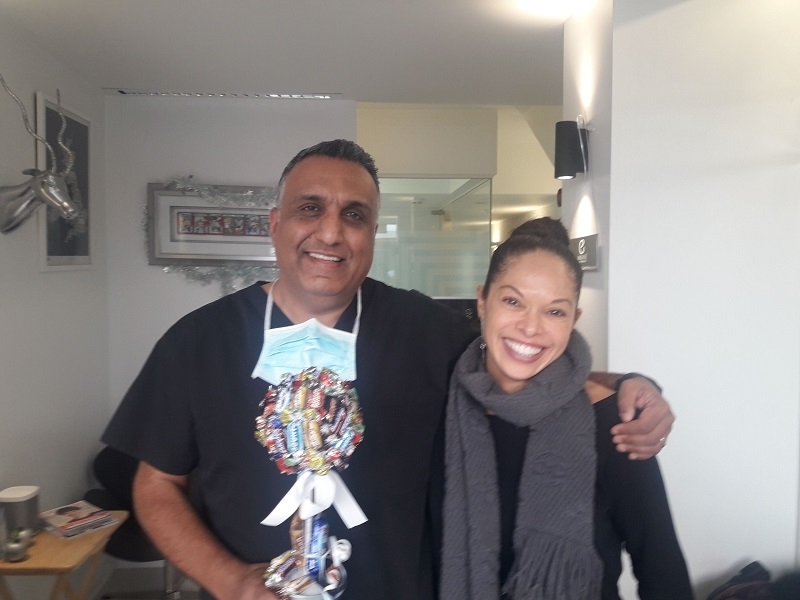 He has led the team at Glow Dentistry for over 20 years and we all know about his fondness for candy (with the proviso that consumption is combined with excellent oral hygiene practices and regular visits to the dentist). 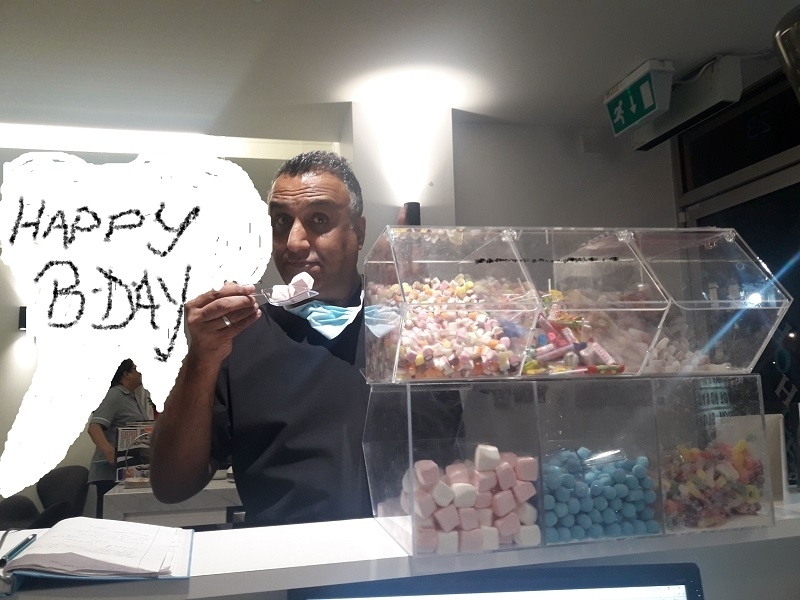 Today is his birthday, so we’d like to take this opportunity to wish Jay many happy returns on behalf of all the staff and patients at our Hampstead and Mill Hill clinics. Happy birthday Jay! Save some sweets for us!